With various maids services on the market comes various amounts of confusion. You never know who to trust and who will give you a quality clean. With MaidsApp, you don’t have that issue. MaidsApp will provide you with the best clean that you could have ever thought of. Whether you have an important occasion coming up in your home, or you have an important meeting in your office, you can call MaidsApp to give you a quality clean that you would not have gotten anywhere else. Our quality cleaning services are unbeatable. With the top quality cleaning services that our maids offer, you will be calling us back for sure! MaidsApp allows clients to schedule a maid to come and clean their home or office on demand, or in the future. We are very flexible with our cleaning times and availability, because we are always doing our best to make sure that our clients are happy and satisfied. If you decide you want your home or office cleaned on the same day, we can make that happen. On the other hand, if you want your home or office cleaned on a day in advance, we can make that happen as well. With just a few simple taps on your smartphone, you can have one of our professional maids at your doorstep whenever you want! If you need a maid to clean with high quality cleaning services, they will be there on your schedule. The short notices do not impact quality cleaning services offered by MaidsApp. 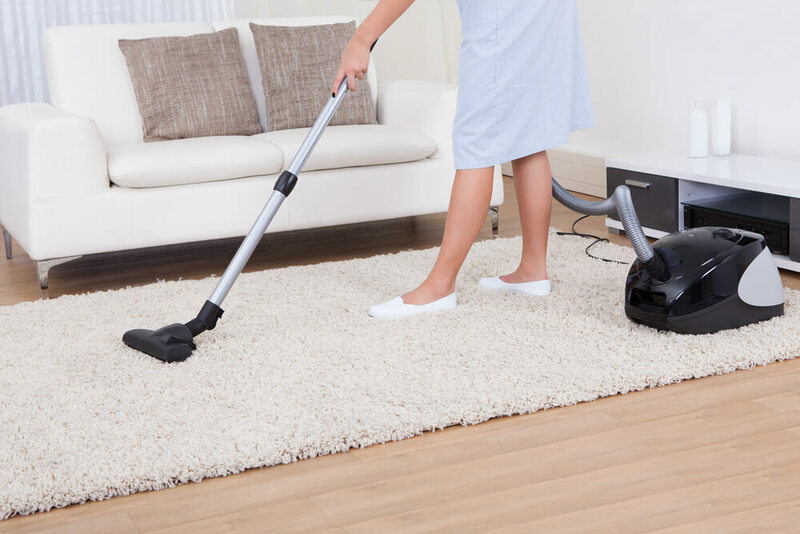 Here at MaidsApp, we understand the importance of maintaining a clean home, and we also sympathize with those who have busy schedules that prevent them from getting any cleaning done. With just a few simple steps to follow, customers can now request a maid to come and clean their home, from the comfort of wherever they are. All of our maids have a great deal of experience in residential properties as well as office spaces and commercial locations. Whether it’s for a last-minute board meeting or a dinner-party for which you’re hosting many guests, let us help you get your space cleaned up. All of our professionals are guaranteed to arrive within 20 minutes to two hours. As soon as the maids arrive, you can choose to provide them with a walk-through of the residence or office to give them a more specific overview of your cleaning needs. Upon completion, you can review all of the completed cleaning to ensure it is up to your standards, which we always promise to achieve. Unlike other companies who charge top dollar, MaidsApp provides the most affordable maids you can find, because we believe that having a clean home should not cost you a fortune! Here at MaidsApp, we work hard every day to make the lives of our customers as easy and as hassle free as possible. We understand that you may have questions about our cleaning house services. Therefore, if you have any questions about the nature of the services we provide here at MaidsApp, or if you have any questions, concerns, or feedback, please reach out to us at (626)-219-6811. Our email address is Sales@MaidsApp.com. You can visit MaidsApp on Instagram, Pinterest, Yelp and Twitter to keep up with our latest news and updates.